Dr Ralph Abraham has a lifetime of clinical experience seeing patients from all over the world and often as a tertiary referral in the fields of advanced and difficult diabetes, lipid disorders and atherosclerosis prevention and clinical endocrinology. 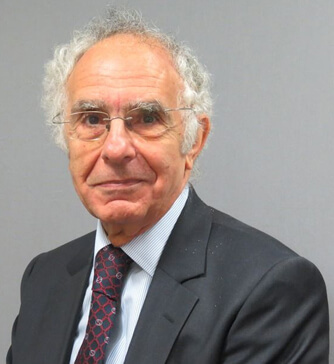 Dr Abraham founded London Medical where he practices – to a standard he would wish for himself with a first class supportive team of dieticians and nurse specialists. He is cognisant of guidelines but is modern in his approach, putting his patient’s health needs first and including them in decisions about their treatment. Dr Abraham advises industry and colleagues on best standards of care and lectures on new treatments in diabetes. He is an enthusiastic champion for the needs of diabetes patients.